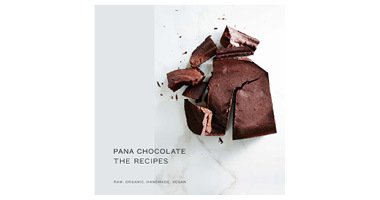 PANA CHOCOLATE, THE RECIPES RAW. ORGANIC. HANDMADE. VEGAN. 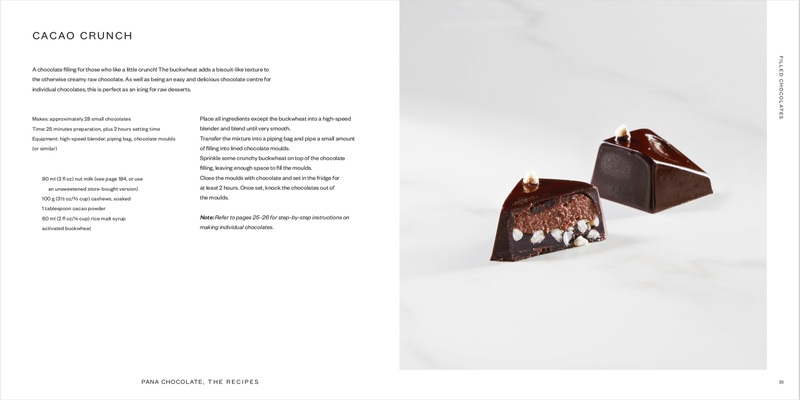 Raw chocolate is chocolate that has not seen heat above 42 degrees and is therefore deemed to offer higher antioxidants, appealing to the health conscious who still like to indulge. 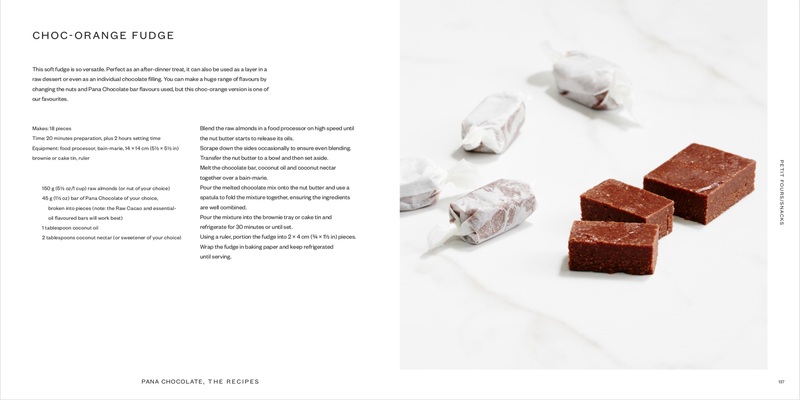 Pana Chocolate, The Recipes, is the sweet book vegans and health-aware sweet tooths have been waiting for. 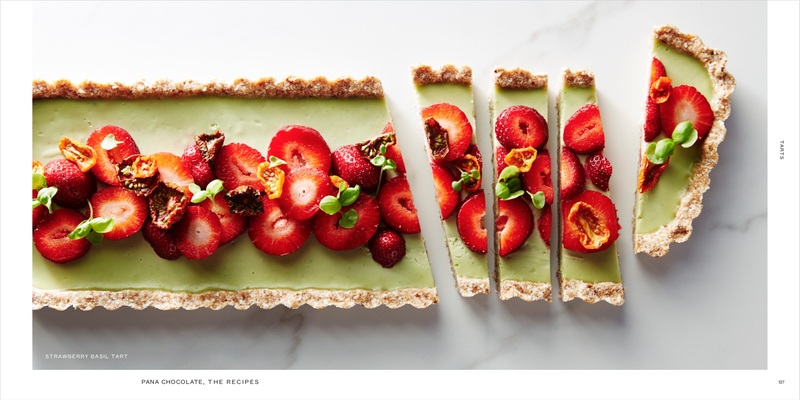 It includes over 70 recipes that cover the sweet spectrum - from breakfast (chia pudding, granola, buckwheat porridge) to kids’ parties (chocolate crackles, honey joys), to traditional desserts that can be made raw. 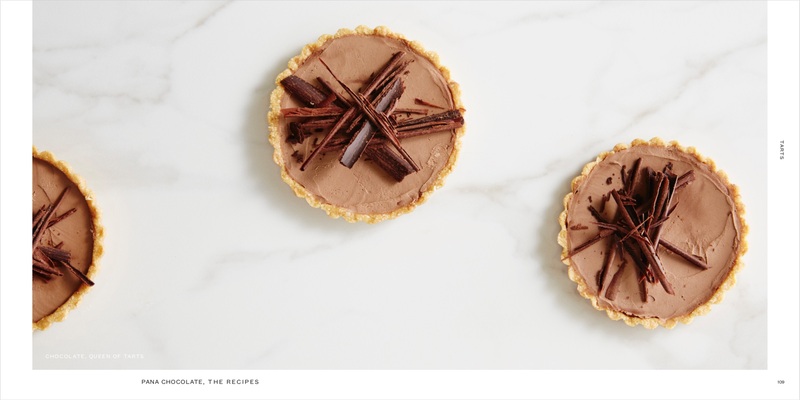 There is something to delight each sweet craving without the guilt of modern additives. 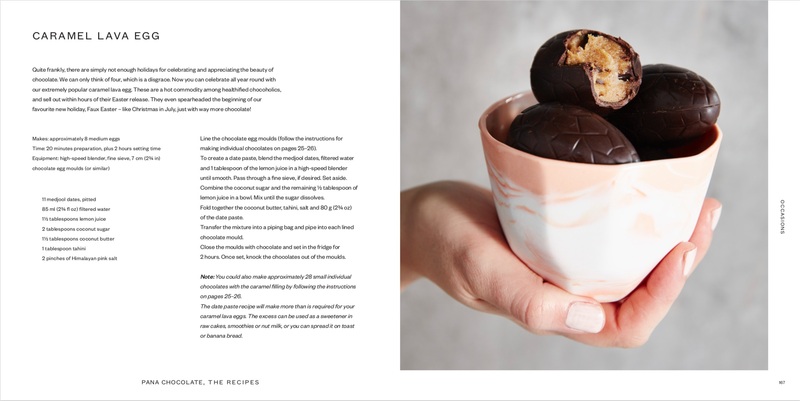 Pana Chocolate: The Recipes redefines the boundaries for vegan desserts and offers the ultimate raw chocolate experience for home cooks.